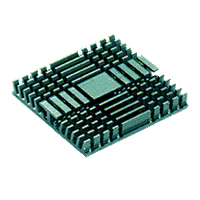 1.Designed for standard application of motherboard chipsets, PGA cards and industry chipsets. 3.Cross cutting with CNC machining to fit for various chipset assembling. 5.Can be designed for all kinds of electronic items.